Flutter makes creating custom UI experiences easy. It really does. I mean it. One example is complex gestures. How about starting a drag gesture to trigger something, and then moving the finger to control something else, and finally dropping it to confirm? A few weeks ago, I decided to publish my first Flutter app on the Apple app store. The app had been published on Android for almost a year, but I had actually never tested it on an iPhone. Did Flutter live up to its cross platform claims? Here are a few things to consider & watch out for, especially if you come from an Android background. setState … setState … setState … Once you code an app of medium complexity, it becomes very important to think about the performance impact of your Flutter widgets. Thinking about app performance is about being a good app citizen. Not only the app will be smoother for the user, but also it will drain less battery. And we all know battery is still the single point of failure for smartphones! The official Stateful Widget doc has some very helpful information on performance considerations. Here, I will focus on the first item: “Push the state to the leaves”. In this code tutorial, we will set up a screen with a list of shopping items. Each item displays a title and a picture. Some items actually have several pictures available, so we will loop through them in the display, with the picture changing for that item every 2 seconds. When working with images, you often need to overlay text or icons on them. Perhaps to show the name of the image, or an icon to favourite it. In Android, the trusted android:background xml attribute does the trick. In iOS, you can add an UIImageView to the bottom of your view hierarchy. But, how can you do that in Flutter? One of Flutter’s cornerstone widgets is Container. You often use it for positioning and size. And, it provides a decoration property, which is a decoration painted behind the child. For this code tutorial, we will set up an app with 2 screens. The first screen will display an image, with a title at the bottom, aligned left. The second will display the same, with an additional icon in the bottom right of the image. An overwhelming majority of Flutter code tutorials show phone screens in portrait mode. But what about tablets and landscape mode? Android comes with a system to specify layouts per orientation – can you do this with Flutter? 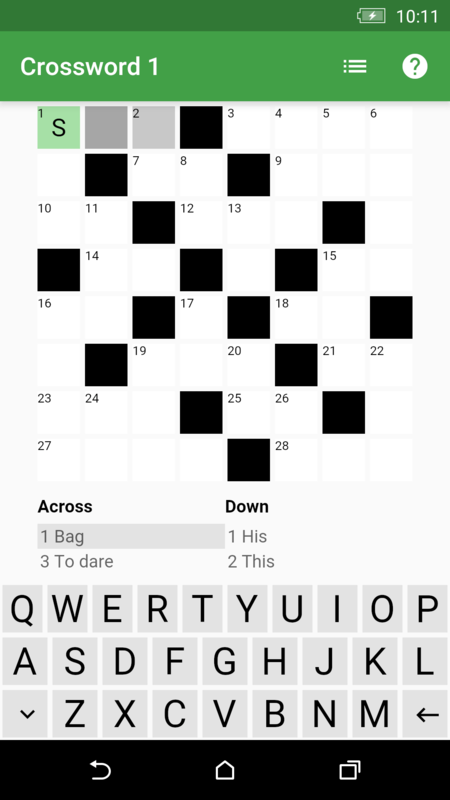 When I created my first Flutter app Crosswords to learn French, I locked it to portrait mode. This was fine for v1.0, but for v1.1, I wanted to add tablet support. This meant allowing landscape mode. To my surprise, it took only about 30 minutes. You read that right, 30 minutes! As I had already put each UI section into its own widget, it was easy to recombine them based on orientation. And retrieving orientation turned out to be easily done, once I knew where to look ( MediaQuery and MediaQueryData). 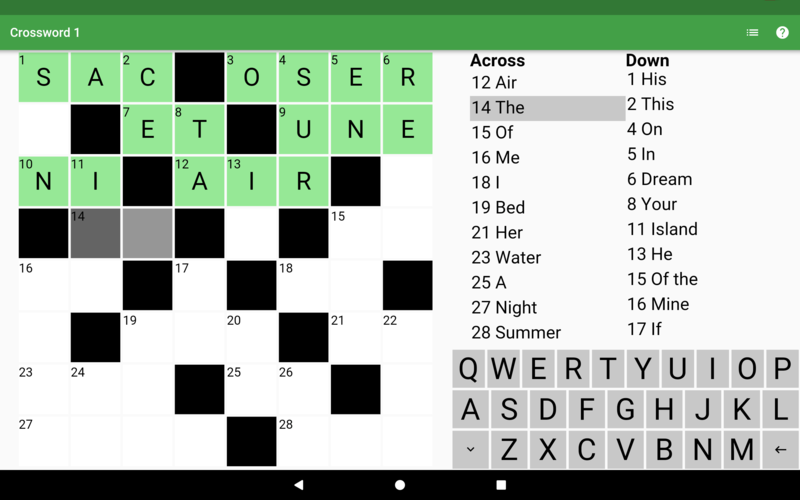 Note: I chose to maximise crossword size, so I decided not to show the custom keyboard view across the full width of the screen, but, technically, I could have done it just as easily. For this code tutorial, I will use a simplified version of my app UI. We will create the portrait layout, then the landscape layout.